New month, new Android Security Update. 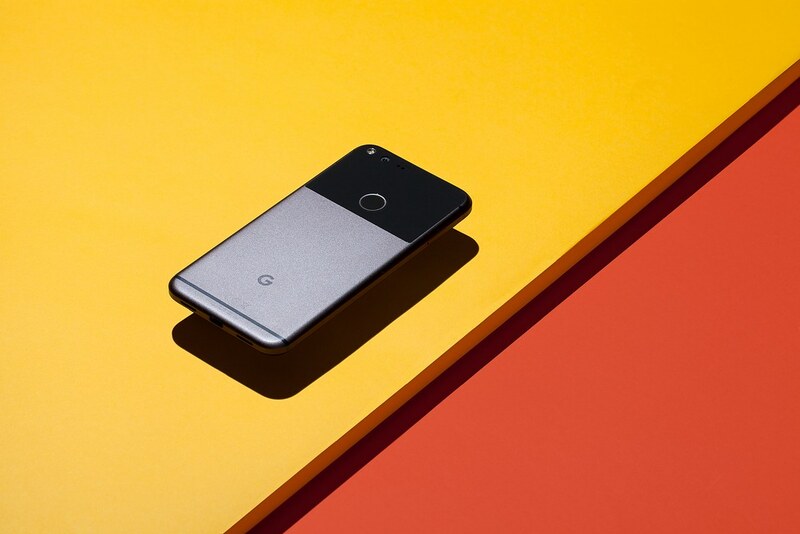 March is already started and today, Google drops security patch for Nexus and Pixel devices with some bug fixes for the Pixel 2 and Pixel 2 XL. As usual, Google notes that there are no reports of customers being affected by these security issues. The dedicated bulletin for Google’s phones and tablets lists 43 security fixes and 3 functional updates. The Pixel and Pixel 2 XL benefit from faster screen wake when unlocking with a fingerprint and improved crash reporting. Meanwhile, the latter device has improved audio performance when recording video.